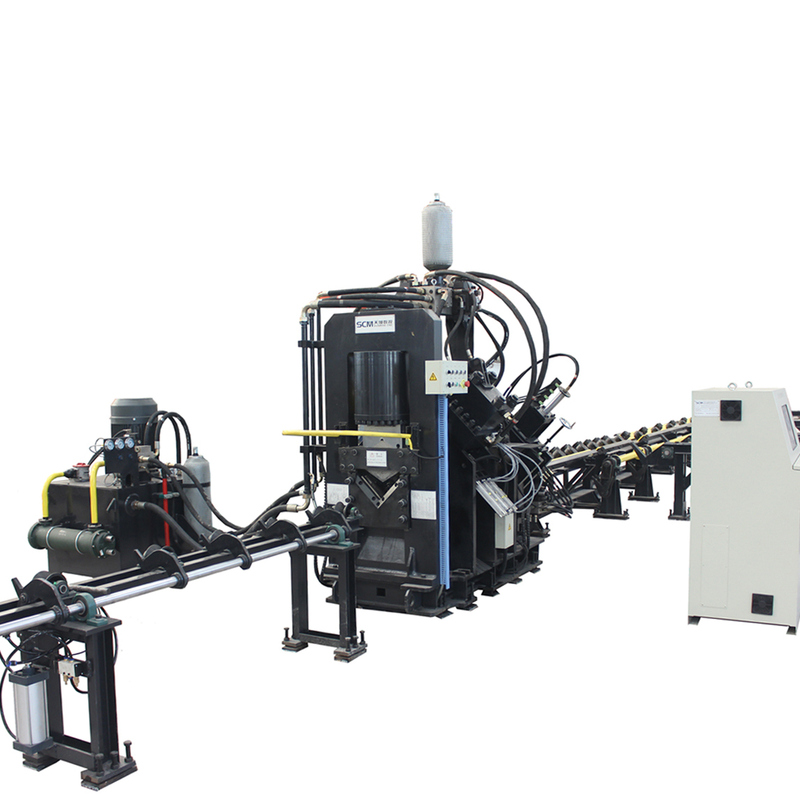 CNC Punching, Marking and Cutting Machine For Angles Model TAPM1010 is a CNC Angle Line Equipment. 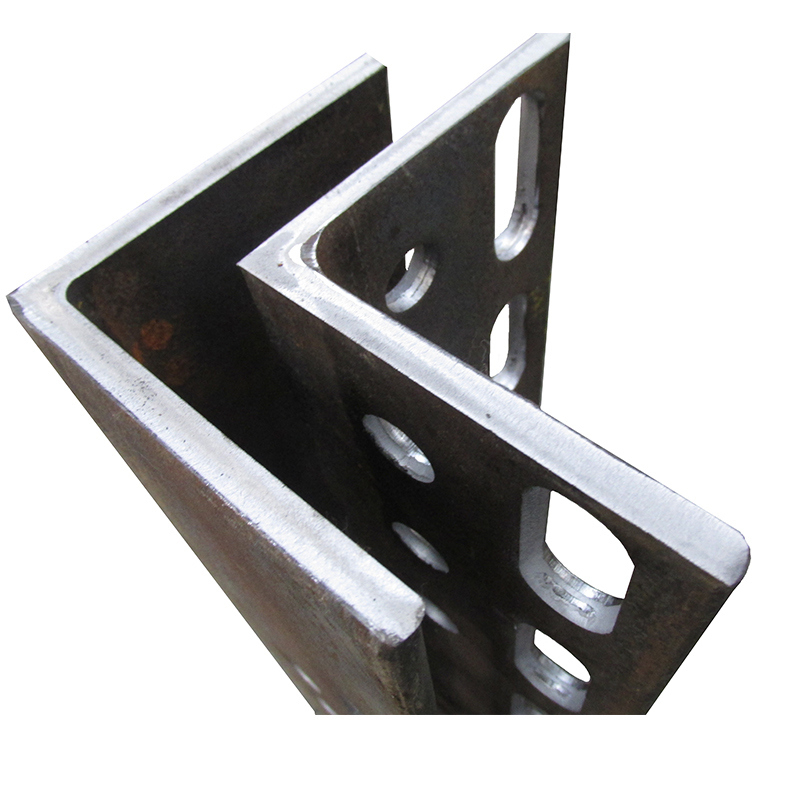 It mainly used for angle Punching, Marking and Cutting. It is wildly used in Communication Tower, power transmission tower and Other industries. This CNC angle line machine is a small model to process angle, the angle size is from 40*40*3mm-100*100*10mm. The material of the angle will be Q345. The punching force is 600/1000KN. There are two / Three punching head in each side of the CNC angle line machine. There are totally three CNC axes for the angle processing machine. 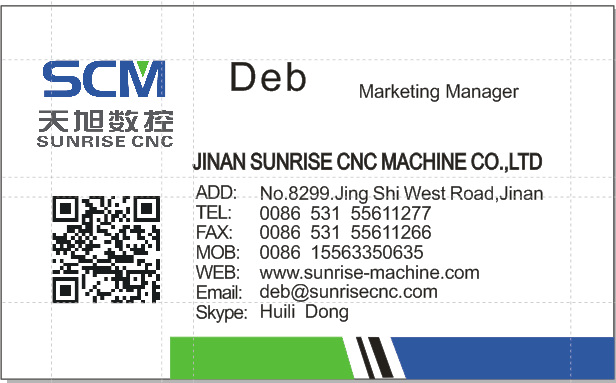 This angle line is single blade cutting (SCM also has double blade cutting angle line machine). This kind of angle punching, marking and Cutting Machine can process max. length 10 or 12 meters raw angle. The max. 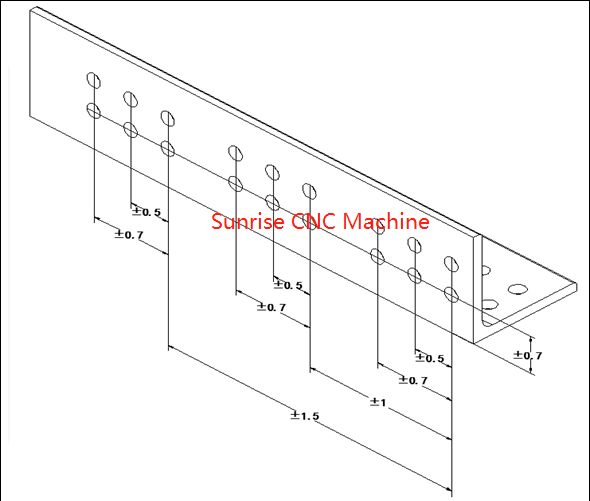 length of finished angel is 8 m.
The layout of the CNC angle machine can be A type layout and B type layout. The customer can choose according with their workshop. 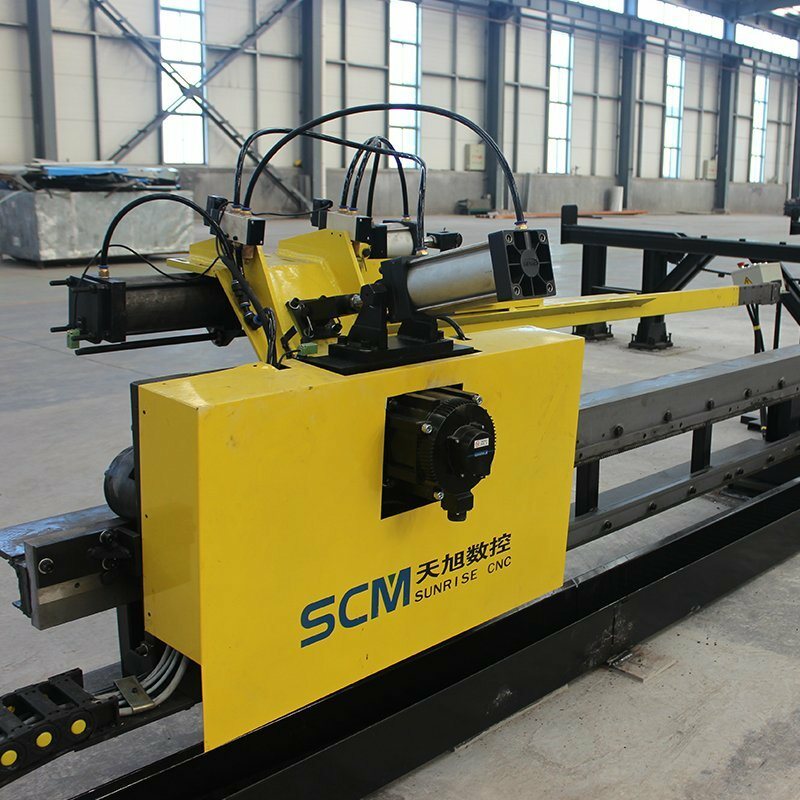 The machine is the special equipment used for angle steel punching, marking & shearing in the field of angle steel tower industry, mainly composed of transverse conveyor, rotating loading system, infeed conveyor, CNC infeed carriage, punching unit, marking unit, cutting unit, unloading conveyor, as well as hydraulic, electrical and pneumatic systems etc. 2. 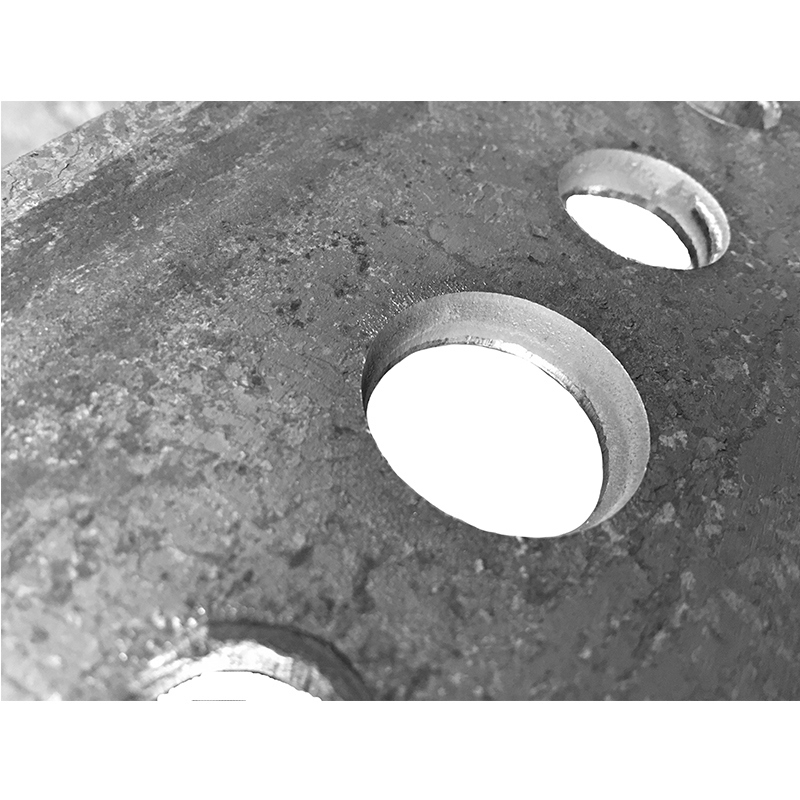 There are three sets of punch and die on each side which can install three kinds of punches with different diameters, can process all holes once time. 3. Computer with Chinese/English interface, easy operation, and can display the drawing of workpiece. Easy programming, can manual programming and also can use the program generated by lofting software. It can read NC.1 files generated by TEKLA software. 6. The control system consists of the host computer, servo motor, PLC, external examination sensors, etc. 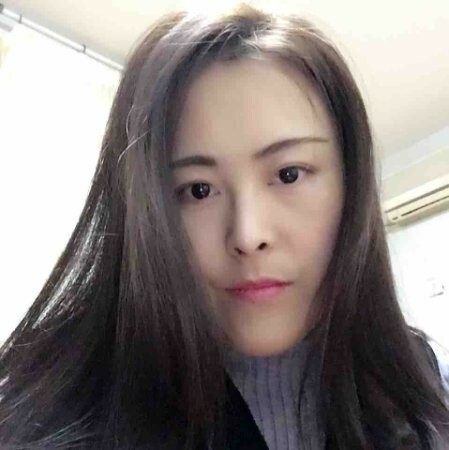 Just input the dimension of workpiece, the processing will be created. Furthermore, the program can be stored, selected, displayed and communicated as per the workpiece No. 7. 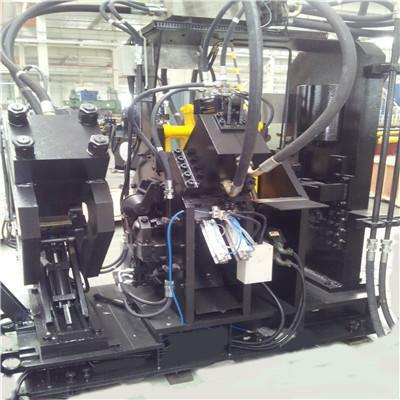 Marking unit adopts closed frame with good rigidity. 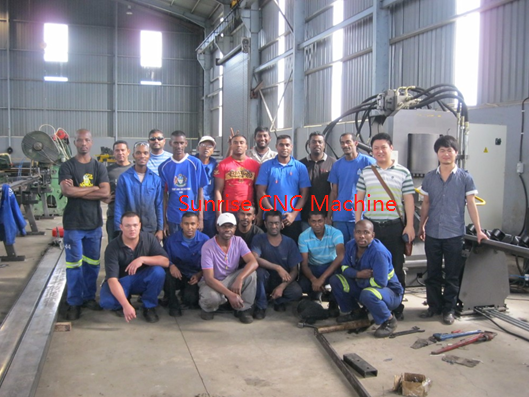 Four groups of character boxes are fixed on the marking unit which can be selected by program. 9. With avoided shearing functions, so as to process fixed-length angles.With function of self-diagnosis for failures. Looking for ideal Angle Production Line Balancing Manufacturer & supplier ? We have a wide selection at great prices to help you get creative. 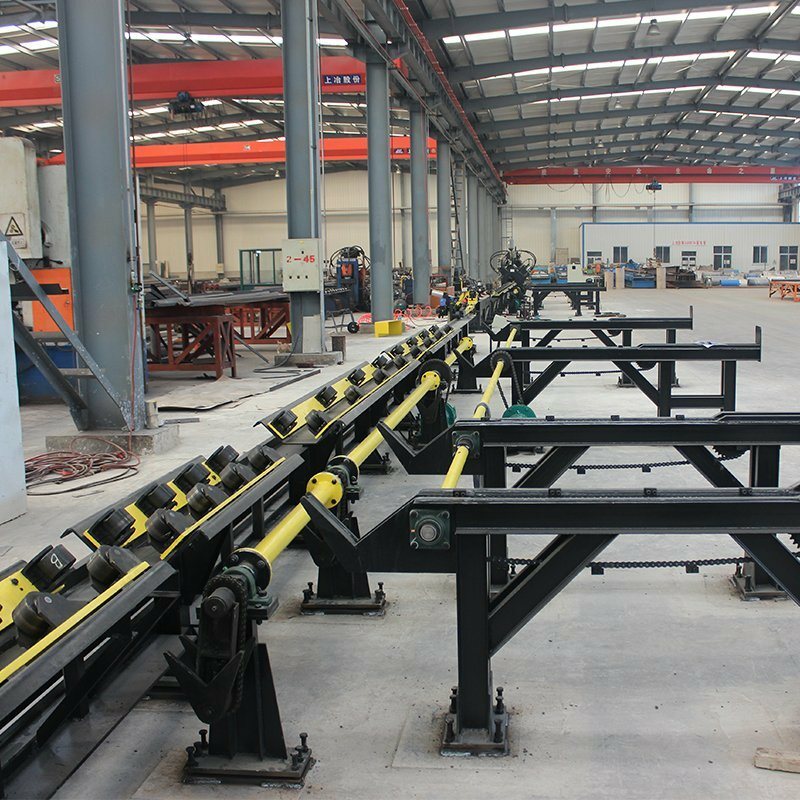 All the Angle Production Line Banking are quality guaranteed. We are China Origin Factory of Secondary Angle Production Line. If you have any question, please feel free to contact us.